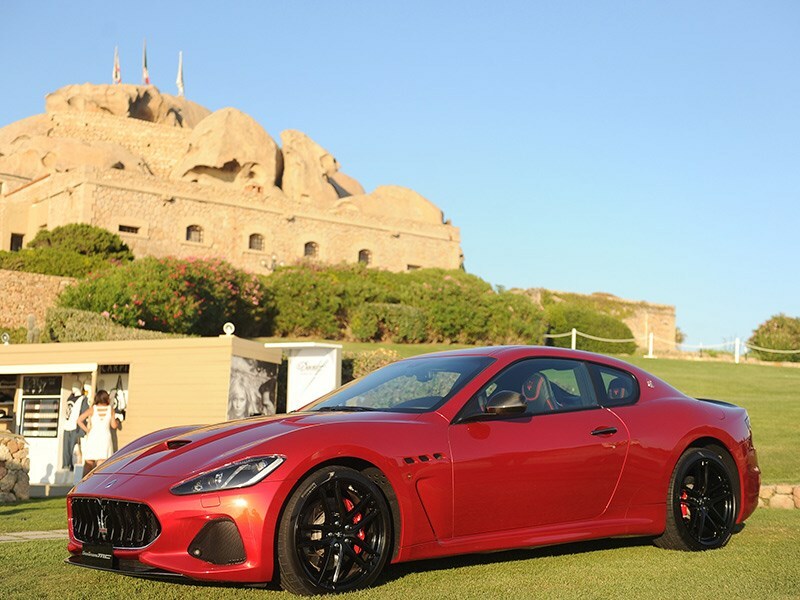 Maserati is the star of summer 2017: from Ibiza to Porto Cervo, Forte dei Marmi to Courmayeur, the Trident Brand is present at all the season's most glamorous resorts. Last weekend in Ibiza, Maserati was the official car of the Ferretti Group Midsummer Dream event, which featured the worldwide presentation of the new Custom Line Navetta 33. Ferretti Group customers were able to admire the GranTurismo and GranCabrio MY18 models, which recently made their debut at the Goodwood Festival of Speed, and test drive the Levante SUV, in an unforgettable Drive&Cruise Experience. The event was attended by many VIPs, including Pink Floyd drummer Nick Mason and Spanish top model Nieves Alvarez. 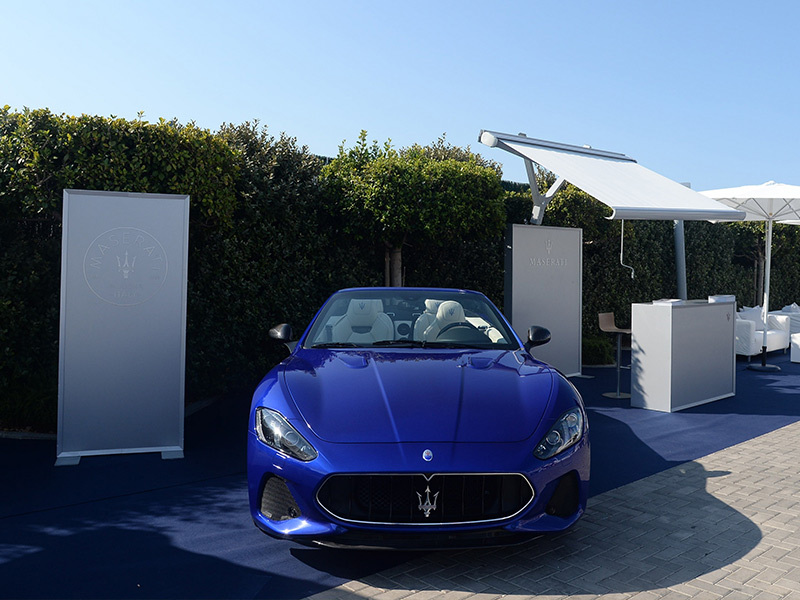 Simultaneously, the presentation of the Maserati GranTurismo and GranCabrio, in MY18 version, took place at the Phi Beach in Porto Cervo. These iconic Maserati models were the undisputed stars of the exclusive evening event. This magnificent Costa Smeralda location is a Maserati partner in the Summer Experience, a programme which takes the Trident Brand to Sardinia (to the Marriott Porto Cervo hotels, Phi Beach and Forte Village), Forte dei Marmi and Courmayeur, to enable customers and fans to enjoy personalised test drives in the Brand's cars. This luxury-filled programme will continue all summer, in Europe's most striking and beautiful locations, with the opportunity to explore and experience the impressive handling and amazing performance of the Levante SUV, the Ghibli sport sedan and the Quattroporte flagship. The Maserati Summer Experience 2017 can be followed on the Maserati Italia Instagram (@Maserati_Italia) and Facebook (facebook.com/MaseratiItalia) profiles.